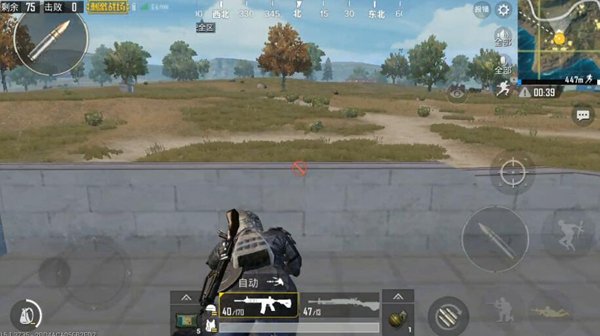 As the name suggests, “Complex Building” is a complex internal structure in the “PUBG Mobile Stimulus Battlefield”. 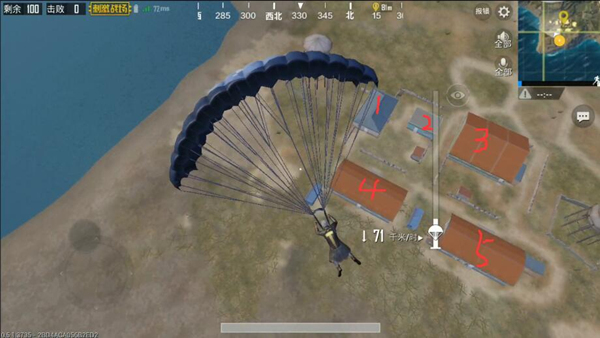 The building has appeared at various points in the island map. Such as the two buildings on the west side of P City complex, the red top of the farm in the coastal area of ​​the complex building. 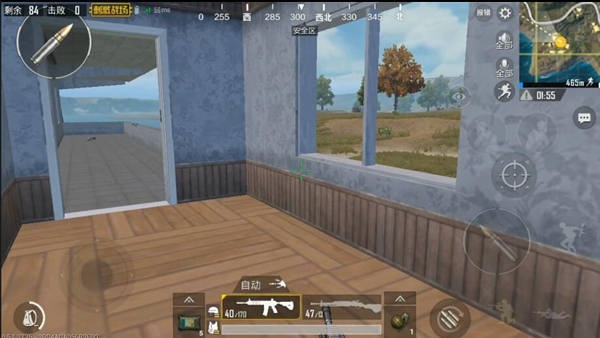 Today, we use the “villa complex building” as an example to play the wilderness player’s favorite point in the map of the island. Complex building on riverside The center of the island map is located in the southeast direction. The north side is a densely populated farm with small resource buildings, and the east side is adjacent to the bridge connecting the military bases. The south side faces the military base across the river and belongs to a small material area with good terrain and convenient transportation. 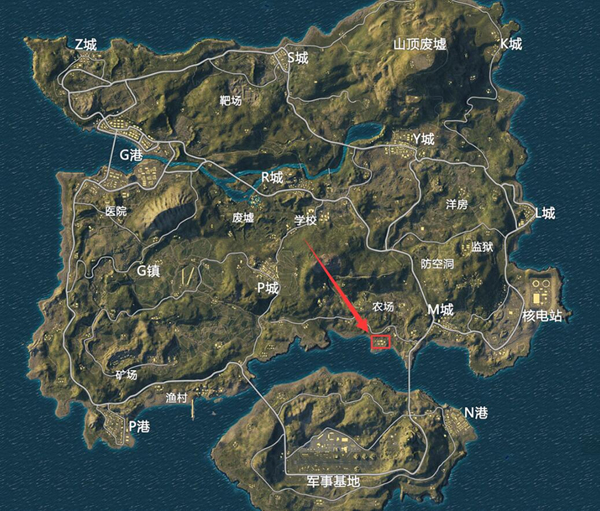 Because it is located closer to the center of the map and is close to the road, players in this area can enjoy fast speeds. Complete the area search for speed and quickly find the vehicle to evacuate. And sometimes, when the area is in the finals, the building is particularly important. The area is mainly composed of five The building is composed of two small double-storey warehouses on the south and a complex building and two covered and non-toped bungalows on the north. Because of the small number of points and the small number of buildings, the overall structure is simple, which is very suitable for buddhist and wilder players. The core building is a complex building. The complex building is a double-storey building and the overall space is large, but the materials are not particularly rich, and the resource level is general. On the first floor, the space is open, the second floor has more compartments, and the structure is complex. Therefore, it is called “complex building”. 1. Room Internal large windows. 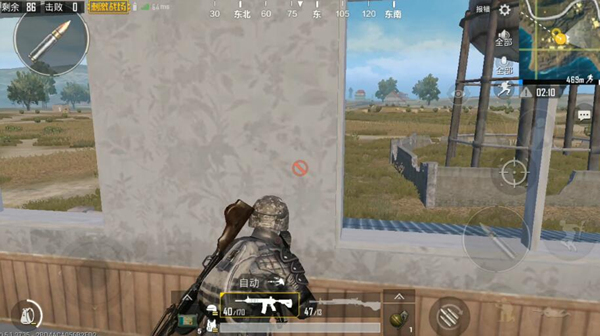 Large windows and advantages allow easy access to a wide range of exterior buildings Visual field, pay attention to the external situation, pay attention to the position of your own Leica, try your best to use the advantage of the third person perspective to conceal yourself (see below). The second floor of the cubicle is concealed and is generally used as an attacking building. The enemy, play its unexpected effect. In the multiplayer mode, this point can also be used to effectively observe the large range of situations from east to north (see below). In the complex There is a balcony on the north and the south side. The card point can intuitively obtain all the views of the external area in this position. However, it should be noted that because of the lower wall, it is necessary to squat to hide itself (see below). The stairwell is The key position of the complex is the only way to enter the second floor. Under normal circumstances, as long as the card is in a good position, you can do “When you are in prison” (see below). The above three points are more suitable for multiple rows. 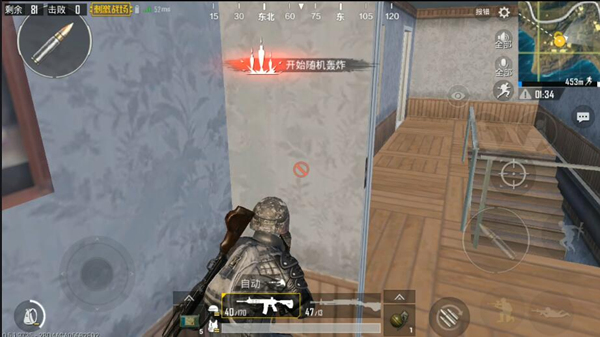 Because no one can watch the stairs while observing the outside, the opponent can easily touch it. The fourth point is a card point where multiple rows and single rows are used. As long as this point is stuck, it is basically enough to get all the enemies who want to go up to the second floor. Try it quickly.